A new PS4 Update 4.70 is now available for download. The latest PS4 update brings fixes and other improvements to the system performance. 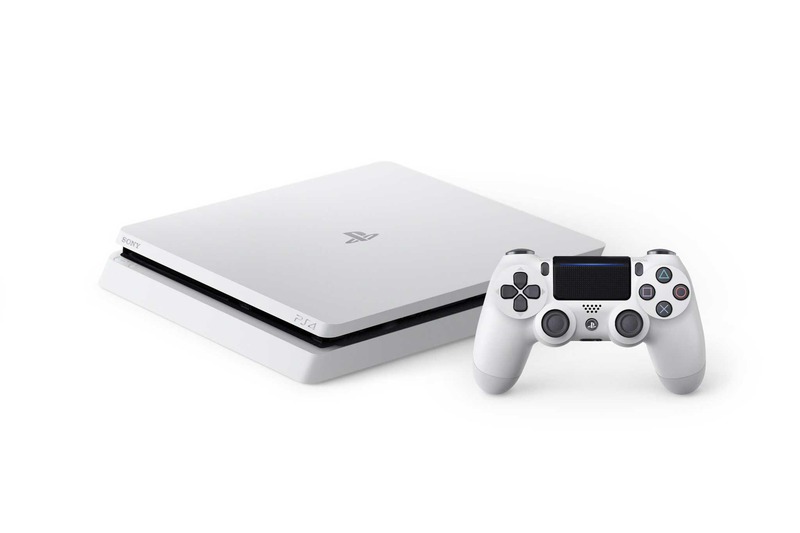 The latest PlayStation 4 update 4.70 today is focused entirely on improving the quality of the system performance. The update also includes few new icons for the PlayStation Store, PS Vue, etc. You can download the new PS4 update in the link below if you want to update it via USB.